Click to access GEI’s 2017 Online Annual Report. 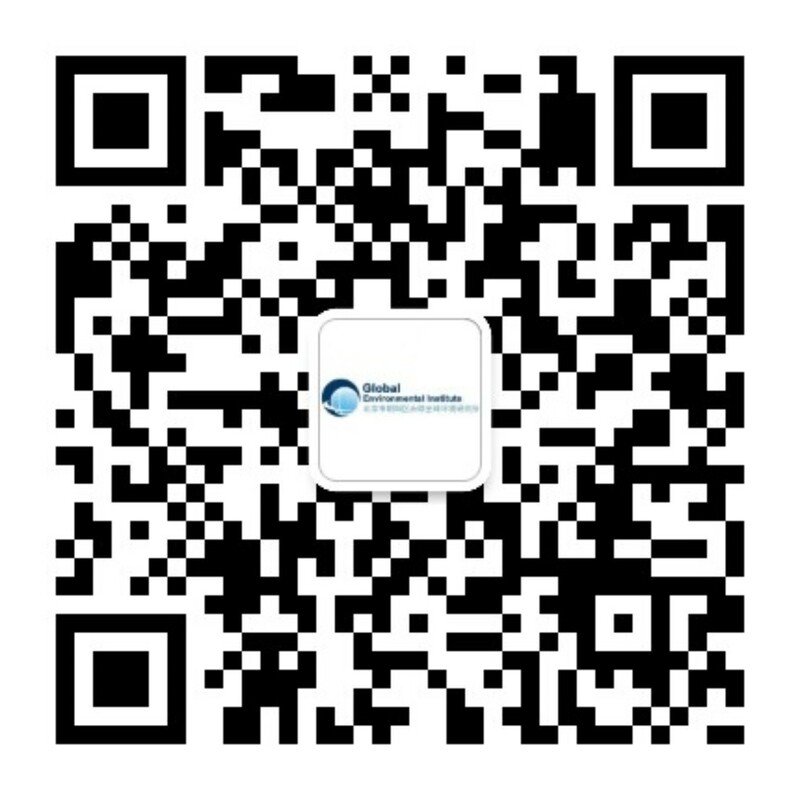 We are Global Environmental Institute. We believe economic well-being is directly linked to ecological and social well-being. We are leading China and the World to a Low-Carbon Future. We demonstrate that conservation and development can – and should – work together. We are supporting China’s role in global sustainability. Bettering, promoting and intensifying GEI project impact. Read our latest news and insight from our program blogs. By joining together, we can devise methods that simultaneously achieve economic growth and environmental protection so to realize a sustainable and prospering world. 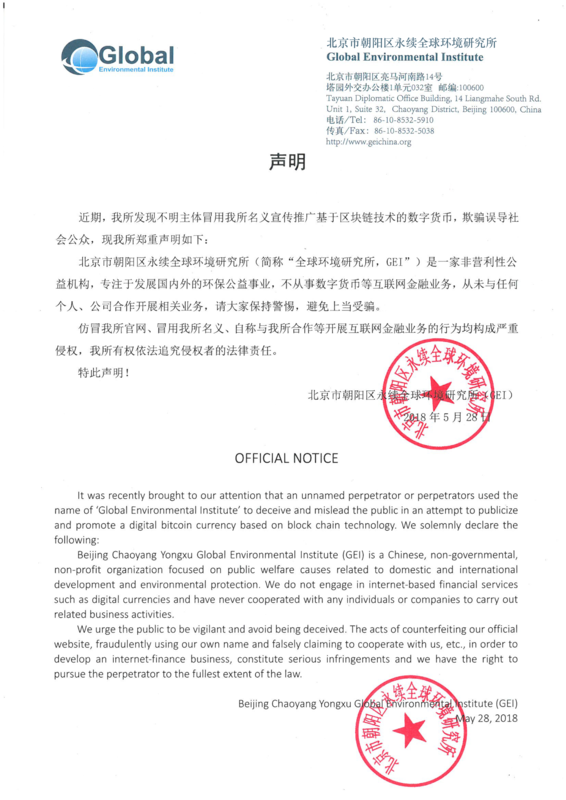 Global Environmental Institute (GEI; 中文：北京市朝阳区永续全球环境研究所) is a Chinese, non-profit, non-governmental organization founded, registered and based in Beijing, China since 2004. We work alongside key policymakers, businesses, scientists, civil society leaders and local communities to foster dialogue and innovative solutions to protect the environment and enhance economic opportunity within China as well as in South East Asia and Africa. Our work has grown since 2004 to meet China’s most pressing issues and our staff consistently brings their talents and expertise to improve the policies and on-the-ground reality of climate change, low-carbon development, overseas investment, corporate social responsibility, forest governance, and national ecological protection. As China’s influence continues to expand, communities develop and the environment demands protection, we look forward to solving the challenges that lie ahead. We hope you’ll join us to work toward a sustainable, beautiful world for the future generations.